A judge’s proposal to order PG&E to fully comply with all state standards to keep trees clear from power lines is unworkable, the utility argues, and would almost guarantee probation violations given that it simply cannot always know when millions of trees might suddenly pose a risk to power lines under the current rules. U.S. Judge William Alsup – who is overseeing the company’s five-year probation in the case stemming from the 2010 San Bruno gas explosion -- is set on April 2 to determine what new conditions he will impose on PG&E’s probation to prevent further wildfires. He has lashed out at the utility for failing to do enough to prevent deaths and destruction caused over the last two years, when the state has been hit with unprecedented firestorms. One of his proposed conditions is to order the utility to fully comply with all state regulations governing how close healthy trees can come to power lines – including a new rule that trees cannot be closer than four feet from lines in high fire risk areas. “PG&E of course has no objection to complying with these (and all other) laws and regulation,” the company told Judge Alsup in a federal filing. But the trouble, PG&E argues, is some rules require interpretation. Worse, it’s not possible for the utility to know for sure it is in compliance given that more than 50 million trees stand near 100,000 miles of its power lines. Grafting civil regulations specifying a line-tree clearance buffer “onto the terms of a federal criminal probation is inconsistent with the fundamental goal of probation, which is to facilitate rehabilitation and to prevent additional criminal conduct,” the company argued, because healthy trees can become diseased or damaged in an instant. The utility says the court should either drop the condition or require that state officials make a finding first before intervening. Critics say that’s improbable at the moment, since state regulators do not currently perform ongoing audits of PG&E’s vegetation management program. Still, the utility argues that a federal court should not interfere. The company said it reserved the right to object to another one of the judge’s proposed probation conditions – that it stop issuing dividends until it can show it has complied with state regulations and standards. 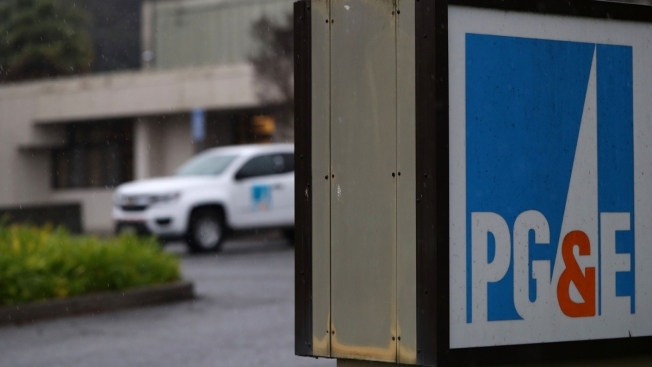 “PG&E has already suspended dividends and will not pay any dividends at least until it emerges from bankruptcy,” the utility told Alsup.